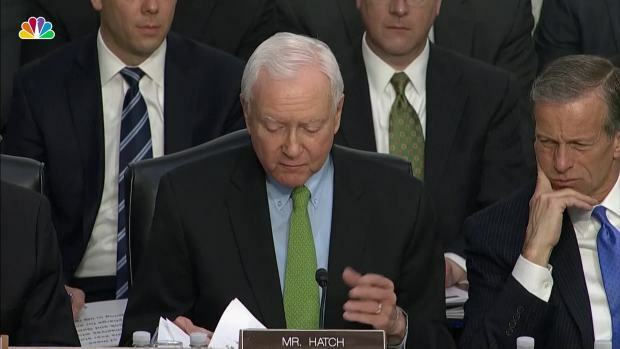 If his notes are any indication, Facebook CEO Mark Zuckerberg expected senators to ask whether he'd resign. His notes acknowledge he's made mistakes and say the company is facing a "big challenge" but will solve this one too. 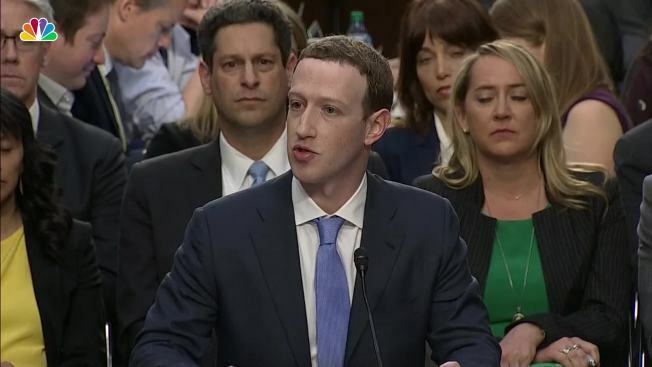 Zuckerberg's notes were briefly visible to an Associated Press photographer during a hearing Tuesday in which he answered questions about privacy, election interference and other issues. The bullet-pointed pages include sections on "diversity," ''competition," and GDPR, the European data-privacy rules that go into effect next month. Zuckerberg's notes warn him, "don't say we already do what GDPR requires." The notes even refer to Tim Cook, the Apple CEO who recently criticized Facebook. One note says there are "lots of stories about apps misusing Apple data, never seen Apple notify people."